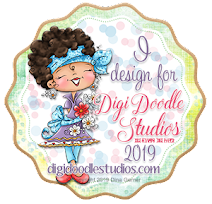 So excited to be one the Guest Designers for Digi Doodle Studios. 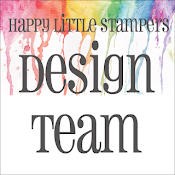 Our theme this month is "Happy Anything." So come and take part in this monthly challenge. 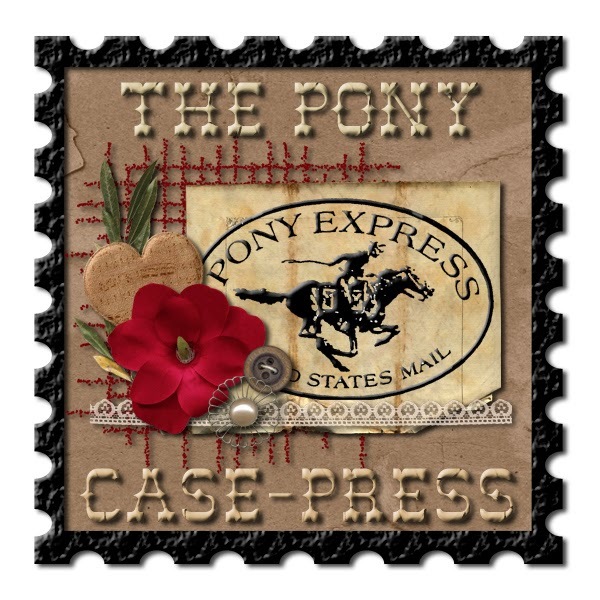 You can shop for fabulous images in the Store. 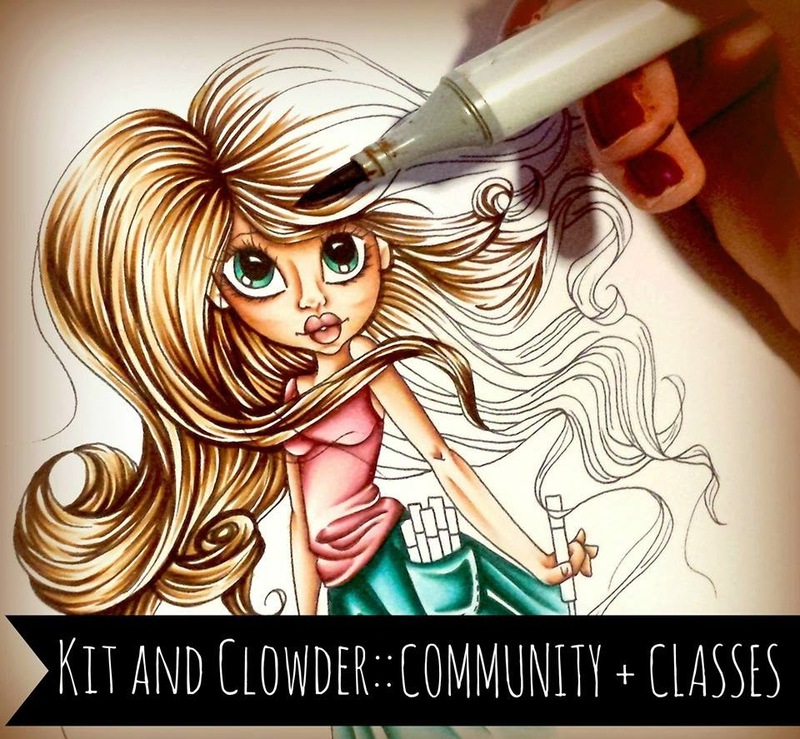 Join in on the fun at the Digi Doodle Facebook Fan group. The image I used is Snowboard Sammy. 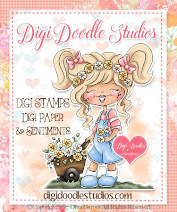 Then take a look at our Facebook Fan group "Digi Doodle Studios" to share your creations, find all the challenge info/new release info, join in with the fun and to see all the inspirational projects from the DT. 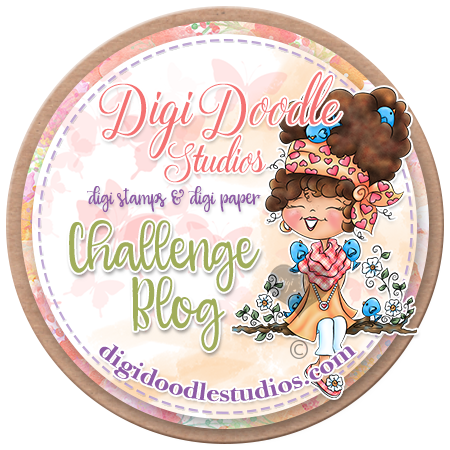 There is a Challenge Blog for January's theme "Happy Anything"
OH WOW ... what a really COOL design! Great job! Thanks so much for playing in our ‘Anything Goes using Dies from Companies carried at the DRU Store’ challenge at Dies R Us. Good Luck and please come back again soon! Fantastic scene you have created! 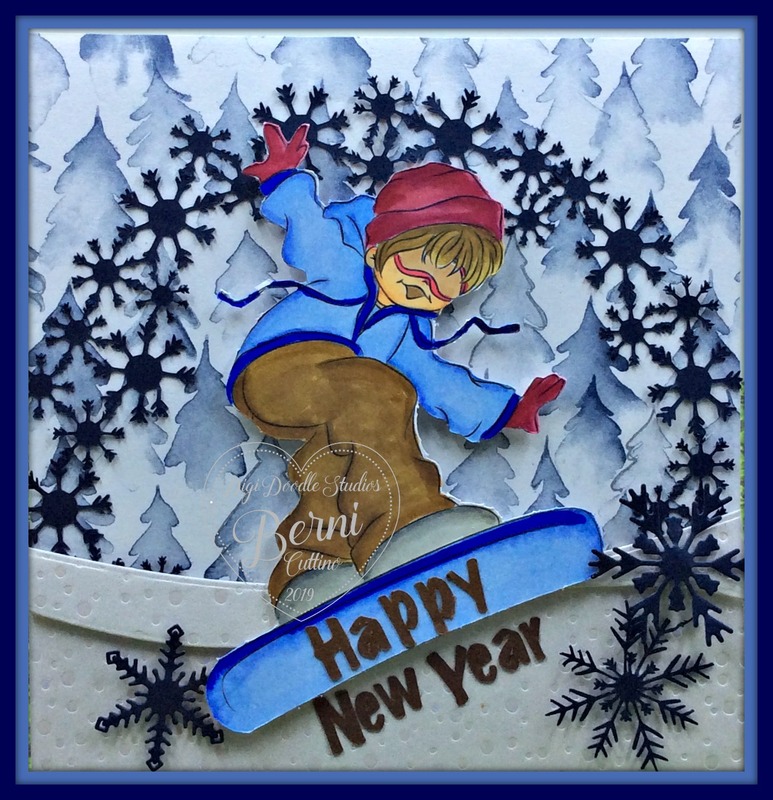 What a fun winter card to send to your friends! I'm so glad you could share it with us for the "Anything Goes Using Dies from Companies carried in the DRU store" challenge at Dies R Us! I love what you did with the snowflakes. They really stand out by making them black.